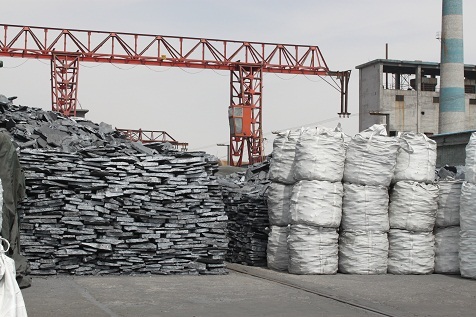 the chemical reductant in producing of low carbon alloy in the ferroalloy industry.High Silicon Ferrosilicon ,in some respects it can be instead of Industrial Silicon as alloy additive in production silicon aluminum alloy and aluminum alloy, improve the strength and hardness of the products. 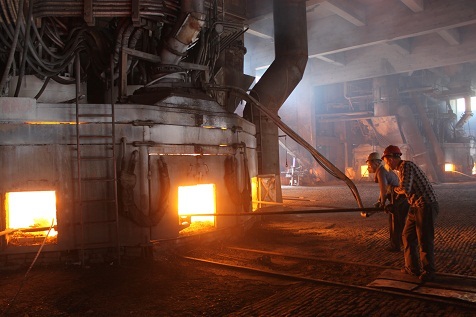 Looking for ideal Can Be Used in Steel-making Manufacturer & supplier ? We have a wide selection at great prices to help you get creative. All the Its High Content of Silicon are quality guaranteed. We are China Origin Factory of Good High Silicon Product. If you have any question, please feel free to contact us.